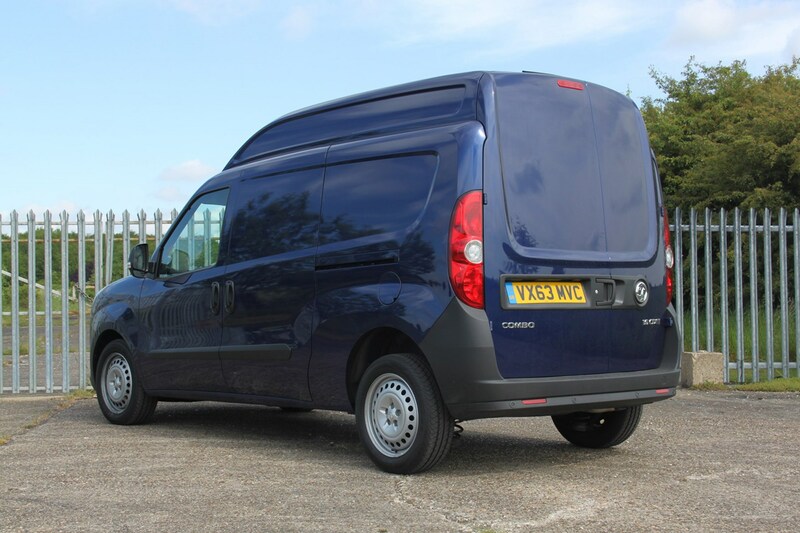 The previous generation Vauxhall Combo was an extremely popular van that sold to private customers and fleets in their thousands. With such pedigree the new Combo needed to be an impressive product, and so Vauxhall had a challenge on its hands. Teaming up with Fiat to effectively rebadge the Doblo Cargo, the new Combo is an impressive bit of kit based on an acclaimed and proven product. Available in two wheelbases, two heights, two Gross Vehicle Weights (GVWs), two trims - Combo and Sportive – and with four engines, the new Vauxhall van is a strong proposition for both fleet and retail customers. 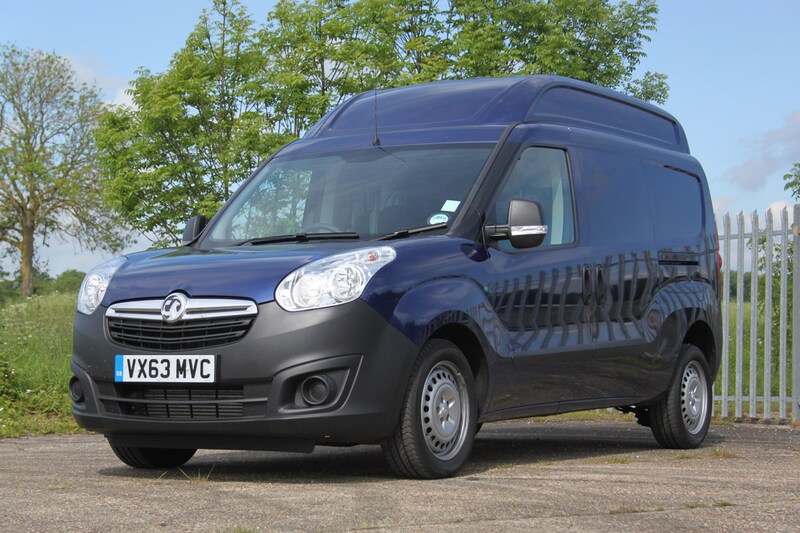 The Combo boasts one of the best payloads in its class (Read Best small vans for payload to see the full list). There’s a choice of four diesel engines for the Combo. Each has more than enough power to get the Combo around town and to reach motorway speeds whether empty or fully-laden. First off there’s an 89hp 1.3-litre, which is coupled to a five-speed manual gearbox and, according to the manufacturer, returns between 57.6mpg and 58.9mpg depending on body style, trim level and height. CO2 emissions are between 126g/km and 129g/km respectively. ECOflex badging on the 1.3-litre means you get stop/start to help lower CO2 and improve fuel economy. There’s also a 1.6-litre diesel with 104hp mated to a six-speed manual gearbox, which is capable of between 51.4mpg and 54.3mpg, and 136g/km to 146g/km depending on the van’s specifics. The most powerful engine is a 133hp 2.0-litre engine which uses the six-speed gearbox and will return a claimed 50.4mpg and emits 148g/km. Furthermore you can order the 1.6-litre engine with 89hp and an automated manual transmission known as Tecshift. In this specification you can expect to achieve between 53.3mpg and 57.6mpg and emissions of 130-140g/km. Driving the Combo is simple thanks to its advanced suspension system and fairly small turning circle - 11.2 metres for the short wheelbase model and 12.5 metres for the long wheelbase version. The Combo resists body roll well while the ride is forgiving too.Wind and road noise are audible, but not to the extent that it will ruin your time in the van. The Combo has a comfortable and well-conceived cabin design. 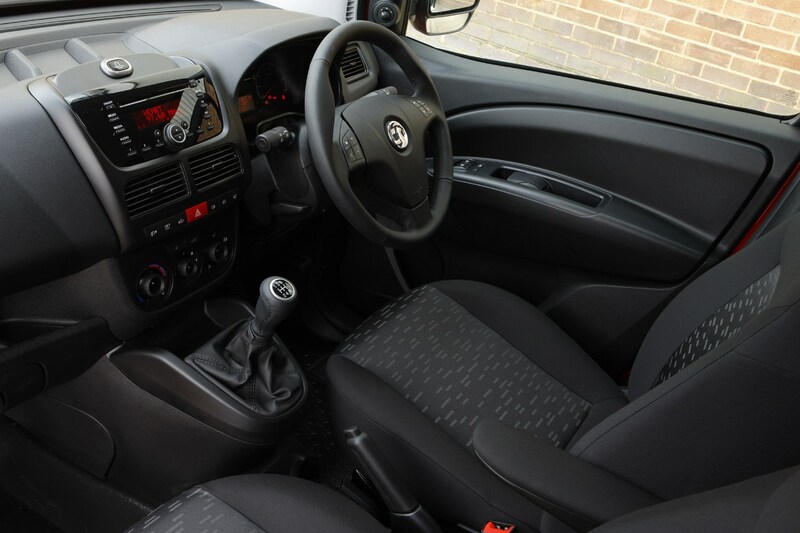 The high driving position affords excellent visibility, the seats are very comfortable and there’s lots of room for storage. A large lockable glove box, several cubbies in the dash and large door pockets with enough room for half-litre bottles and A4 clipboards mean there’s plenty of space to keep essential items. As standard you get an adjustable steering column, electric front windows, a 12-volt socket in the dash and a solid steel bulkhead to keep the cabin isolated from the load area. Sportive trim gets air conditioning, a height-adjustable driver’s seat, an armrest and lumbar support. The list price is very competitive. Opt for the 1.3-litre ECOflex model, with lower emissions and improved fuel economy, and running costs are also fairly low. Buyers may want to add optional extras such as stability control, which will push the cost up a little. All engines return more than 50mpg on the combined cycle, so whichever model you choose it shouldn’t break the bank in terms of fuel costs. Service intervals are every 21,000 miles, which also means fewer trips to the dealership than the previous Combo. The Combo certainly feels robust enough to cope with the rigours of day-to-day wear. 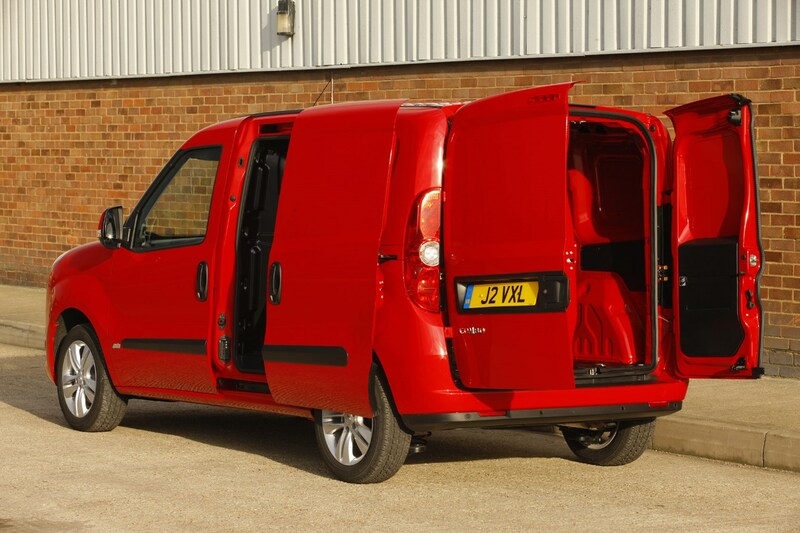 It is well screwed-together and there’s no reason to question the reliability of the Fiat van it’s based on. Indeed, extending service intervals to 21,000 miles indicates that Vauxhall has a lot of faith in how well the Combo is built. Standard safety equipment on the Combo includes ABS and electronic brake distribution, while you also get a driver’s airbag. However, you do have to pay extra for stability control. Other optional extras available include hill start assist. As standard you get a tyre repair kit, although a full-size spare is available as a no-cost option. Security features include central locking, a lockable fuel filler cap, an immobiliser and a lockable glovebox, while an alarm is a cost option. 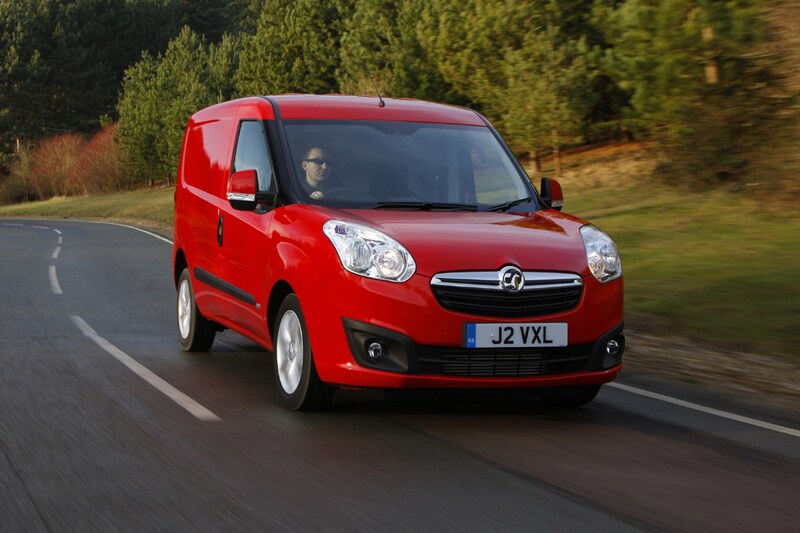 Which Vauxhall Combo (12-18) is best for me?